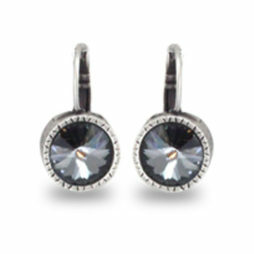 We have exclusively hand selected the most distinctive Danon Earrings to make you look amazing. 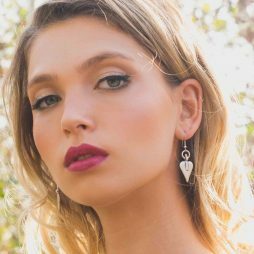 From the classic Danon Signature Heart Earrings in drops, studs and hoops to Hearts of every shape and size, Angel Wings, Swarovski Crystals, Doves and Stars. 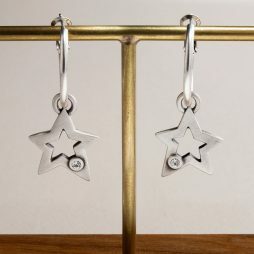 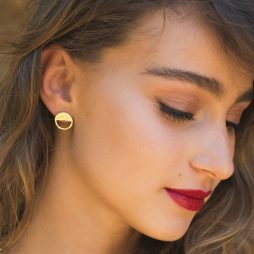 Our new season collection includes stunning easy to wear earrings in silver, bronze or gold, together with the silver and bronze mix which is fast becoming our customers favourite Danon piece. 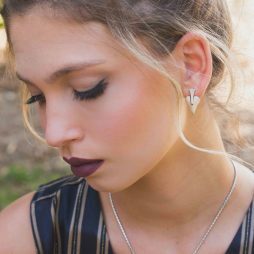 Danon Earrings make adorable gifts for women for every occasion and add the perfect finishing touch to any outfit. 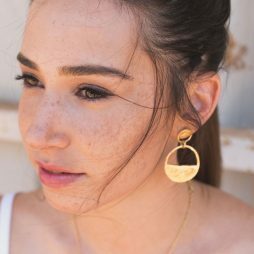 Beautiful in design and easy to wear alone or teamed with your other Danon necklaces, bangles, rings and bracelets to give you an unique and gorgeous look. 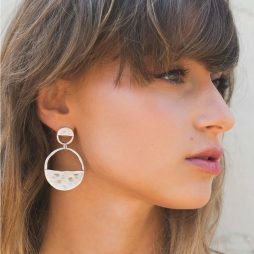 Shop our complete Danon Jewellery Collection here or if you love earrings, you can see our Danon Rings Collection here. 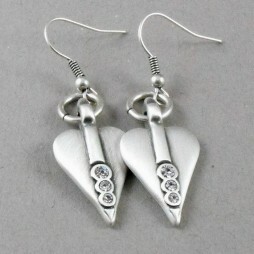 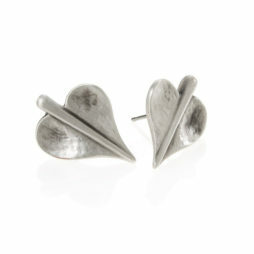 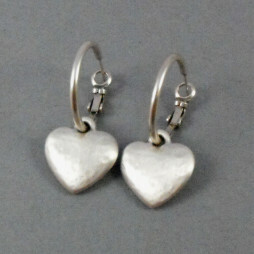 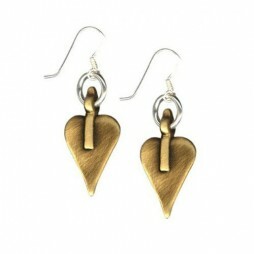 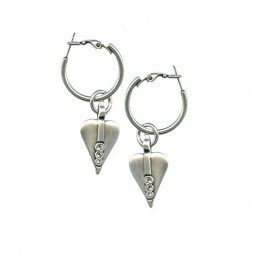 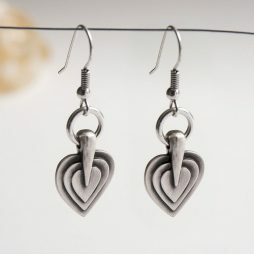 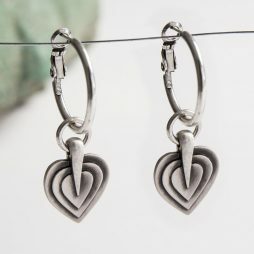 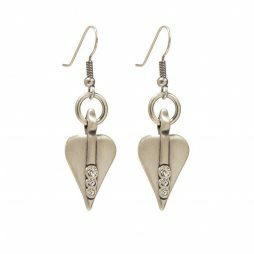 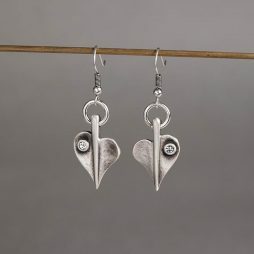 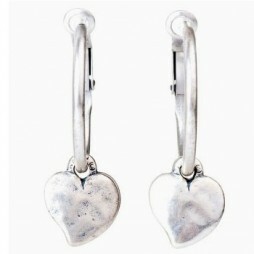 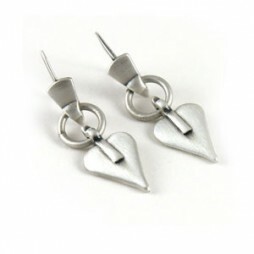 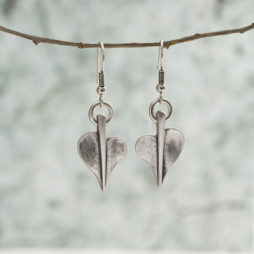 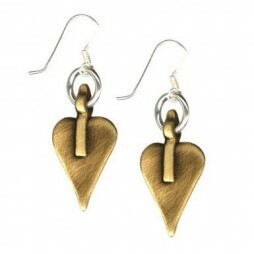 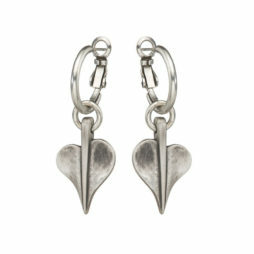 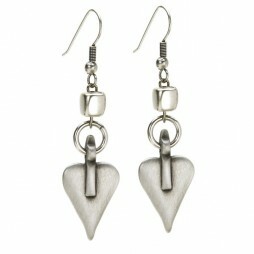 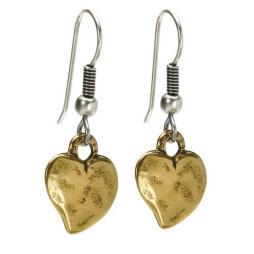 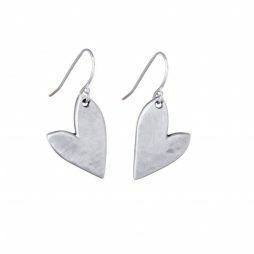 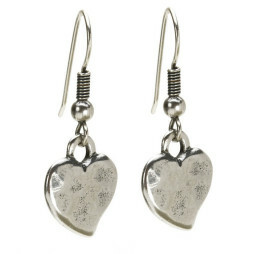 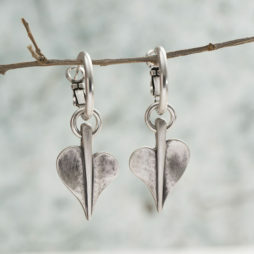 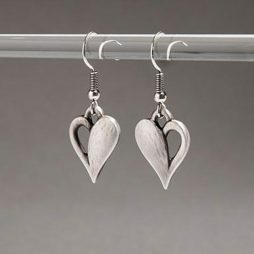 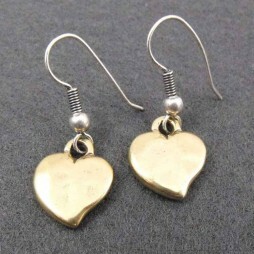 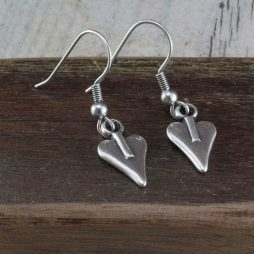 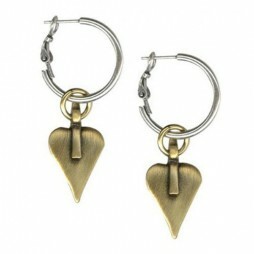 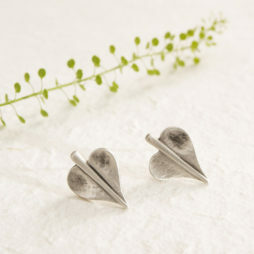 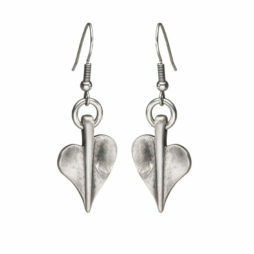 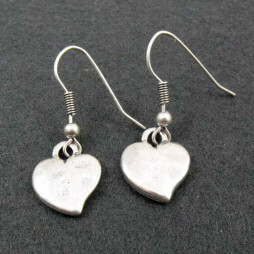 These small but very beautiful Danon Jewellery True Love Silver Heart Drop Earrings are totally exquisite. 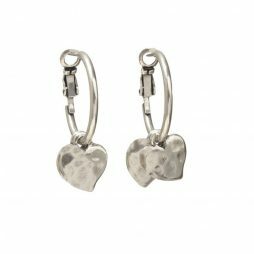 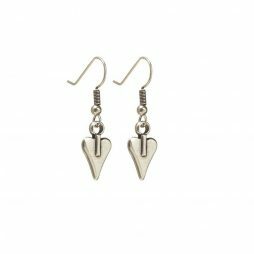 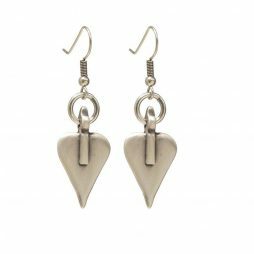 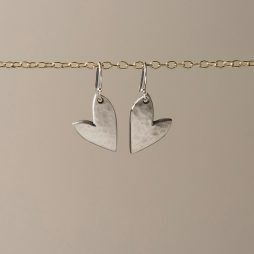 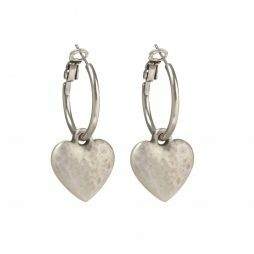 Complimenting your existing collection of Danon Jewellery, these earrings feature a pretty brushed silver heart on a sterling silver hook. 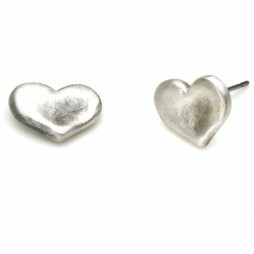 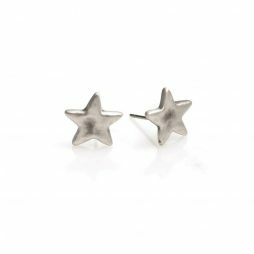 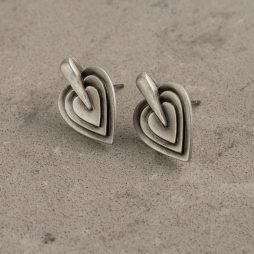 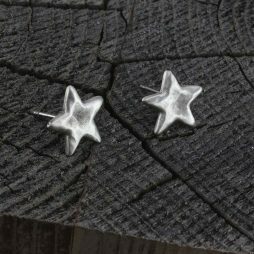 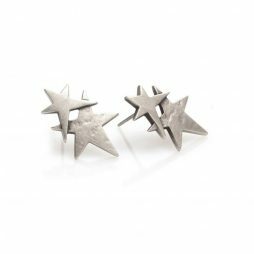 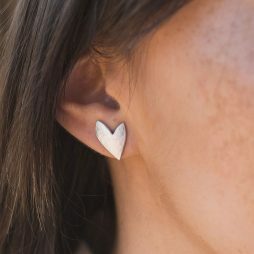 This pair of adorable Danon Jewellery True Love Silver Heart Stud Earrings are the perfect little accessories to adorn our ears. 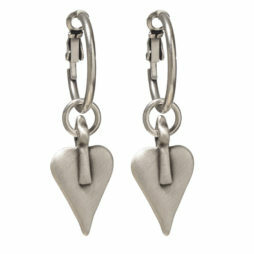 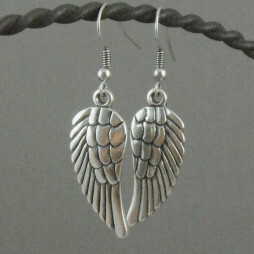 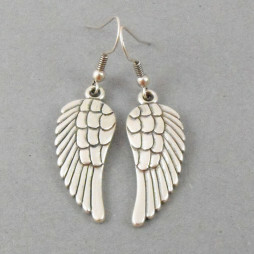 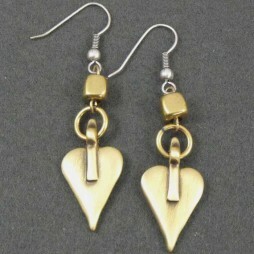 Romantic and elegant, they make a wonderful and original present for any occasion. 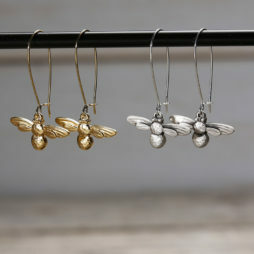 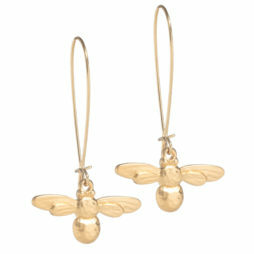 Introducing the stunning new Gold-plated and Silver-plated Honeybee Long Drop Earrings from Danon Jewellery. 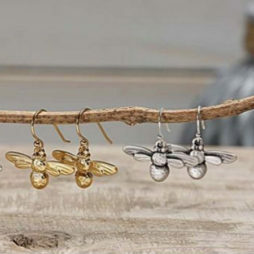 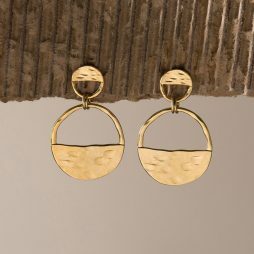 Statement earring from Danon’s new Infinite Nature collection, these Danon drop earrings feature intricately designed Danon hand crafted honey bees on long fishhook earrings – available in either a matte silver or matte gold plating. 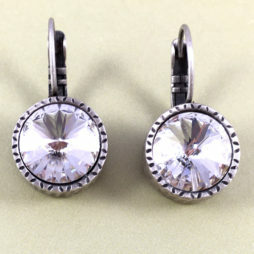 This brand new pair of timeless designer Danon earrings feature a multi faceted, sparkly black crystal, set in a textured silver plated cast setting. 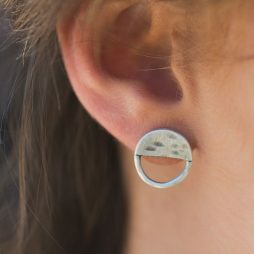 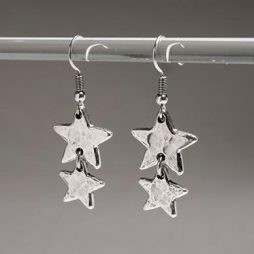 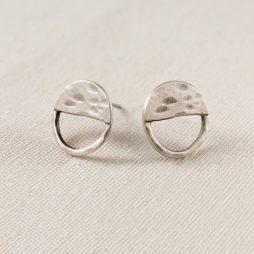 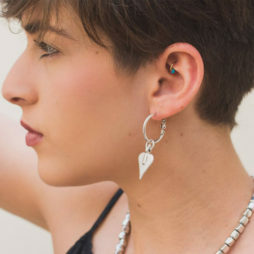 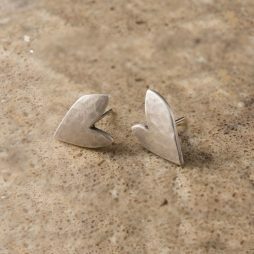 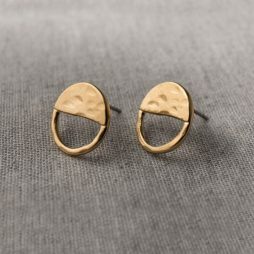 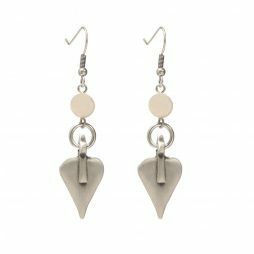 Hand crafted for pierced ears, these earrings have a hook and lever arch clasp fastening device, for easy, stylish wearing. 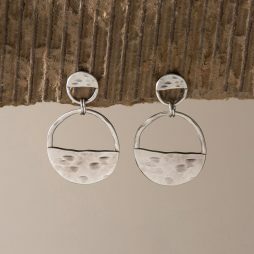 This brand new pair of edgy office-to-bar designer Danon earrings feature a multi faceted, sparkly clear crystal, which is encased in a textured cast setting. 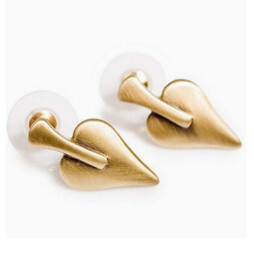 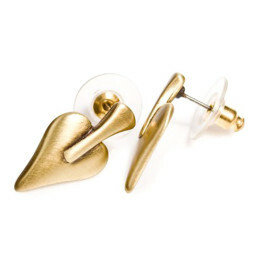 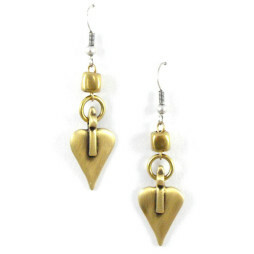 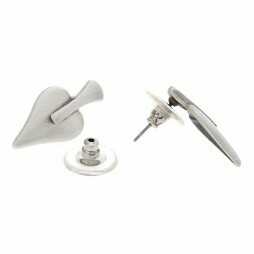 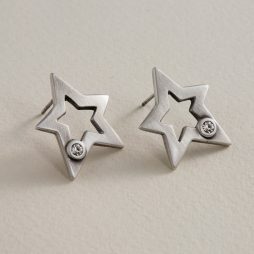 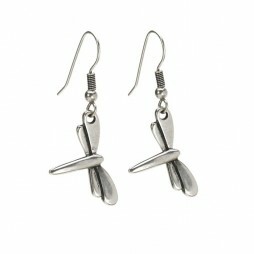 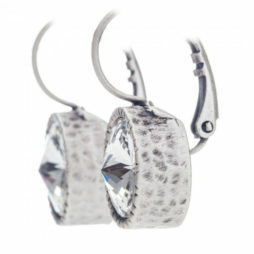 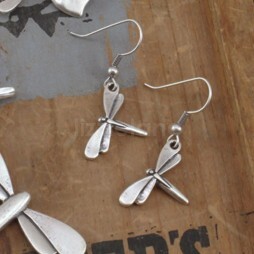 The earrings are for pierced ears and have a hook and lever arch clasp fastening device, for easy, stylish wearing.